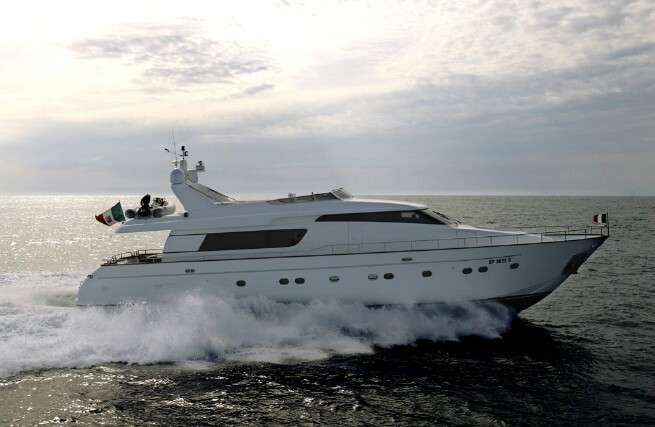 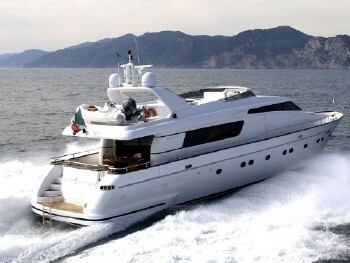 M/Y TOURBILLON is a 2008 SANLORENZO SL82 motor yacht which is available for yacht charters in the Mediterranean. 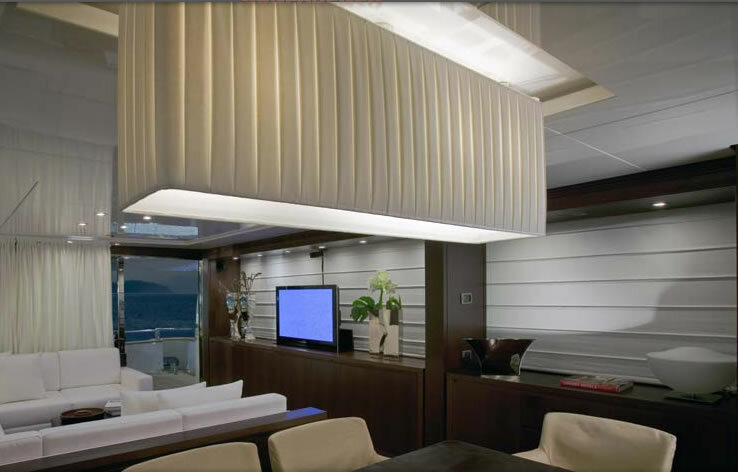 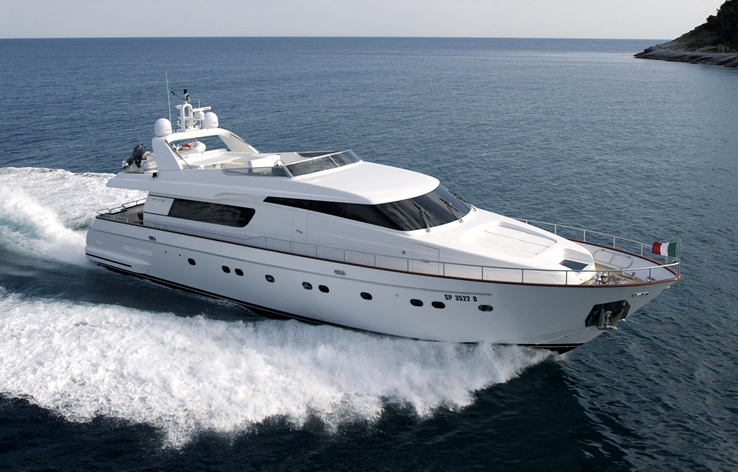 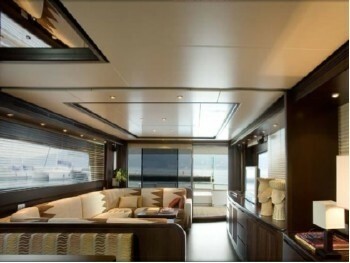 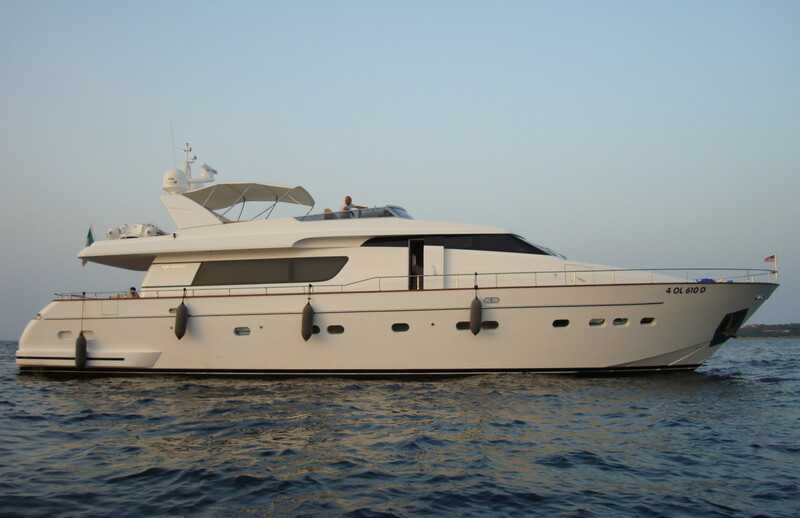 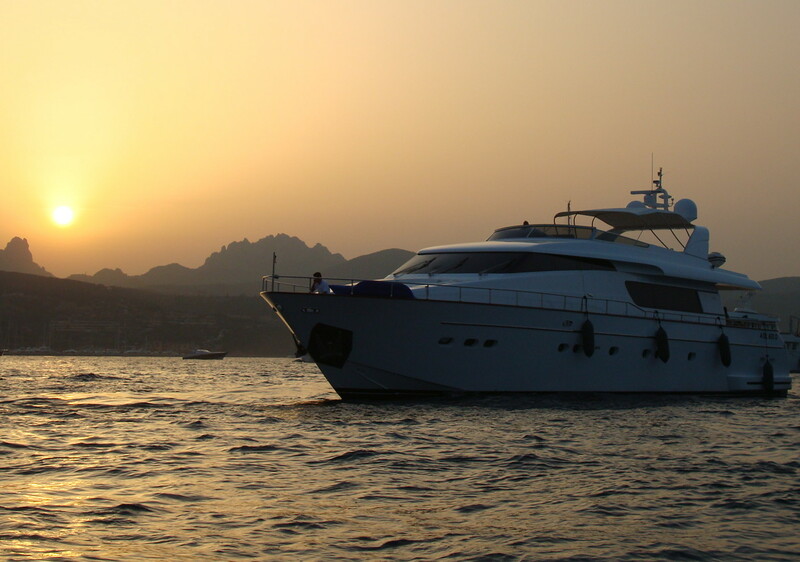 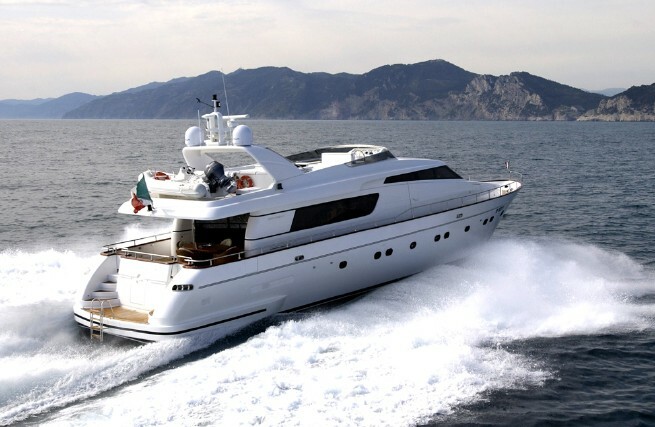 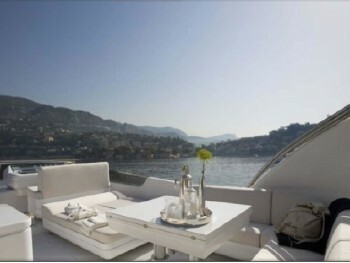 Motor yacht TOURBILLON can accommodate a total of 10 yacht charter guests sleeping onboard. 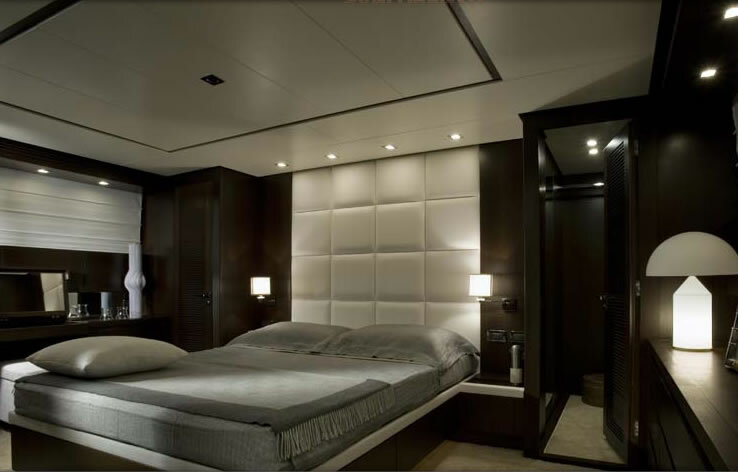 Her layout is: 4 staterooms: two double and two twins. 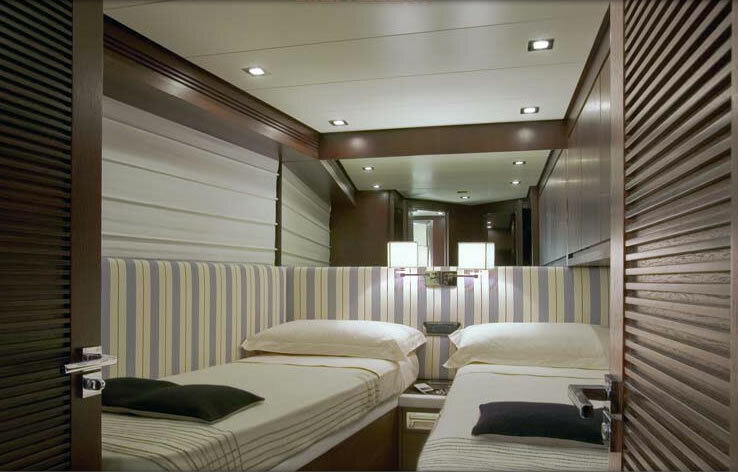 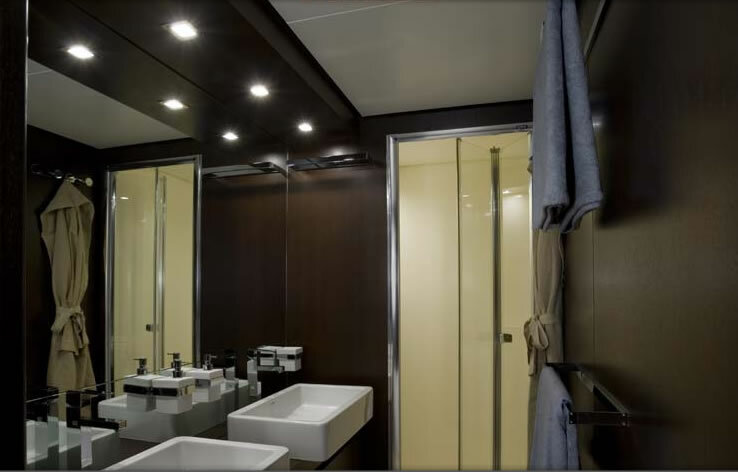 Additional pullman bunks suitable for children, is available in each of the twin cabins. 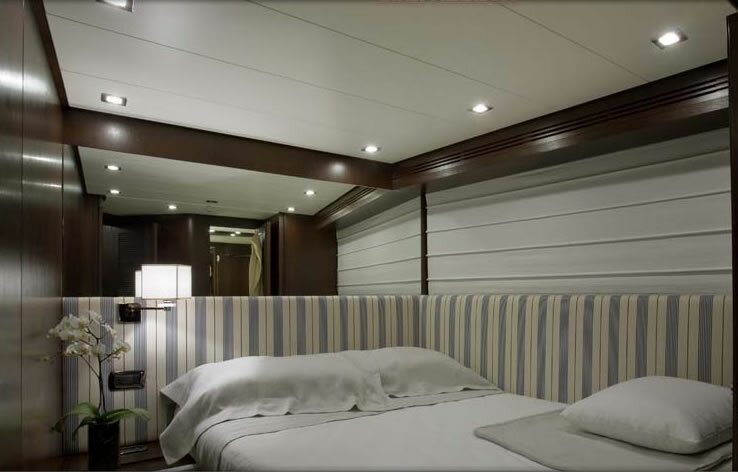 Number of Cabins: 4 Total Guests (Sleeping): 8 Total Guests (Cruising): 12 Cabin Configuration: ( 2 Double, 2 Twin) Total Crew: 3 Number of Beds: 8 Bed Configuration: ( 2 Pullman, 2 Queen, 4 Single) Total of 10 guests can sleep oboard.